By definition, Mortgage Broker Bond (also known as Finance Lender Broker Bonds/ Mortgage Lender Bonds) is form of insurance that protects a customer from illegal or unethical activities on the part of the mortgage broker. Before obtaining a license, a mortgage broker must apply for and receive a surety bond. In other words, Mortgage Broker Bonds are a formal guarantee that your business is legitimate. These type of bonds are required by the various states where the mortgage broker/lender is operating. 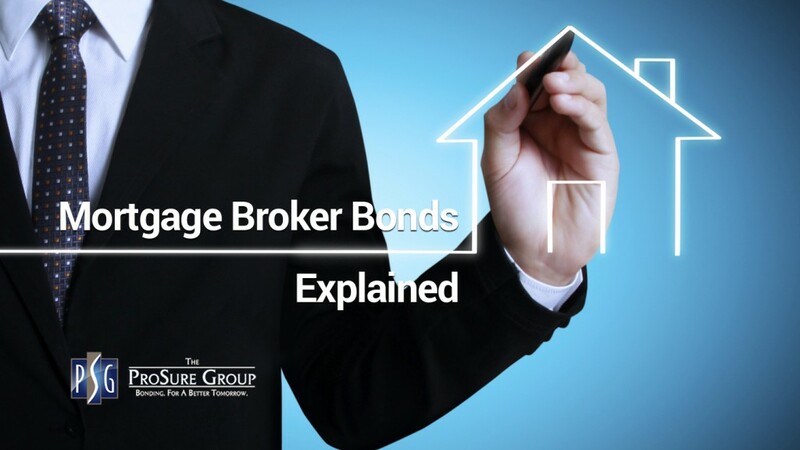 How does Mortgage Broker Bond work? Another important thing mortgage brokers need to know about surety bonds is: How does it work? In the case of mortgage broker bonds, the Principal is the mortgage broker; a broker needs a license in order to do business and needs the bond for this purpose. Even thought Licenses are managed by the Nationwide Mortgage Licensing System, each state (the bond Obligee) has its own requirements that mortgage brokers should meet to work legally within its borders. This applies to the mortgage broker bond too, so if you operate in more than one state, you’d need bonds for each one. When a mortgage broker gets bonded, the bond acts as an external financial guarantee that the broker will uphold any rules and regulations required by the state. If there is a breach, the state can make a claim on the bond. 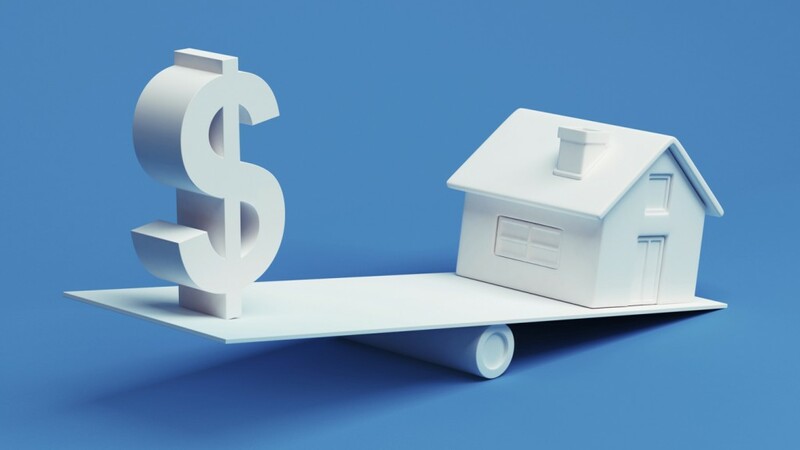 Mortgage broker bond costs and requirements vary greatly as the bond amounts and regulations required for each license are established on a state level. You can start your application by clicking our Application Form. The actual premium depends on many factors. These often include your financials, professional experience, and credit score. If your financial situation is not good or you don’t have much experience in the field, you are likely to pay a higher price. The usual price is between 1 to 4 percent of the bonding amount required. Can I get Mortgage Broker Bond with bad credit? If your credit score is below 650, it’s highly probable that you will be considered a high risk applicant. There are still options to get bonded, however, as some surety bond agencies have bad credit programs. Find out today by contacting one of our Surety Bond Specialists. Luckily for mortgage brokers, getting bonded can be done online. This means less time wasted in unnecessary procedures and office visits. 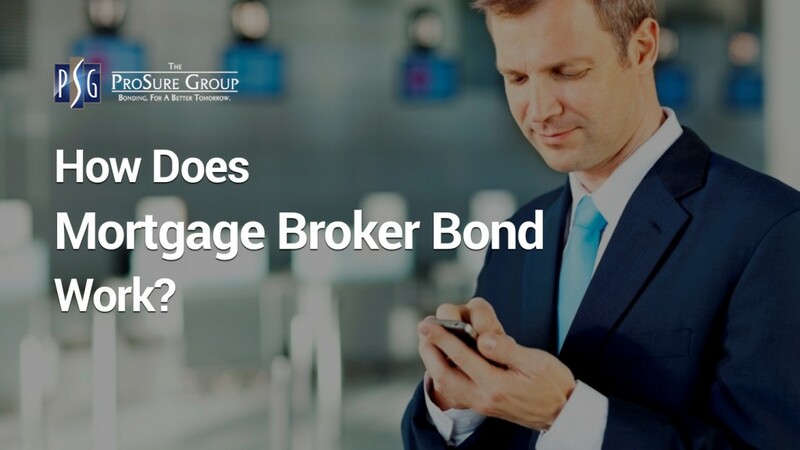 In addition, it might even reduce the price of the bonding process, as many surety bond agencies prefer this way of handling clients and offer price reductions. 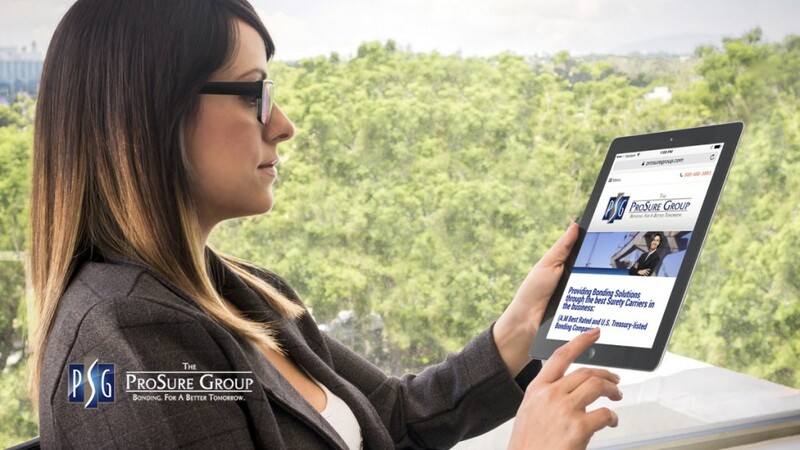 Start your Mortgage Broker Bond Process today by Applying Online at The ProSure Group website.